Initially, my group drove right past the venue, it was just sheer chance that we even noticed it as we tried our best to translate the surrounding signs using long since used high school Spanish lessons. Even more fortunate was the fact that we didn't have to fight off the basketball team from Hoosiers to use the basketball floor space as our competition area. Man, sure beats those stadiums that the IBJJF use for competitions, huh? 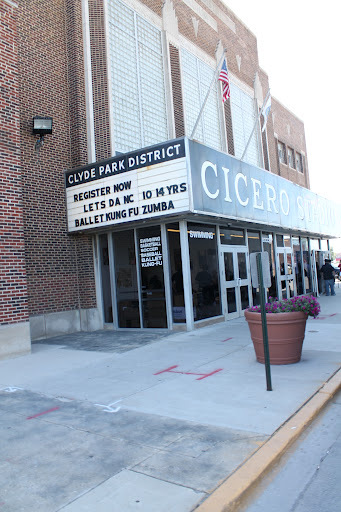 Maybe the original location was better, but then "due to factors beyond their control" the event was moved to Cicero...yes, Cicero. Been there? No?! You are missing out! With a recorded livability index of 31 out of 100 it is perfect for those of you who always wondered what you get when you mixed the Spanish Midtown areas of Minneapolis with North Minneapolis. Nice. I'm looking for a timeshare there. And when I think of locations to have people from several different states come and compete in, I'm hard pressed to think of any place better. When you are outside after registering and one of the event staff walks out saying "what a s***hole" you know the place is good! And then he wouldn't tell me what caused the venue change. C*** tease. I mean, really. What happened? Someone getting bullied around? So, due to space constraints ten of the twelve rings were located on the upstairs basketball courts and two were in a side room I can only assume is used for Sunday School classes or AA meetings on the weekends. The one bathroom part was nice too. Here's my real issue with the comp: IT WAS A GOOD COMP! Good refs, good teams, it was paced pretty smoothly as far as past NAGA's are concerned, yet through all this we were rolling in a dump. 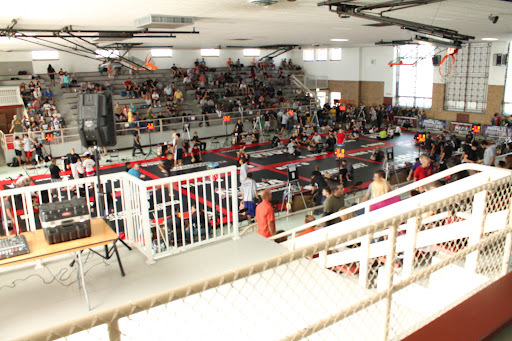 Are you going to tell me that the $100 registration fee to do both gi and no gi (it was $80 if you just did one) was warranted for that kind of a venue? Loosen up the purse strings or think long and hard about that stuff. Because that is the sort of thing that makes me willing to do IBJJF next year. I'll deal with the potential bad advantage call if it means that I don't need to wonder how much I'm being held over a barrel just to make a profit. Oh, and the capper, that is really just my luck more than anything else? 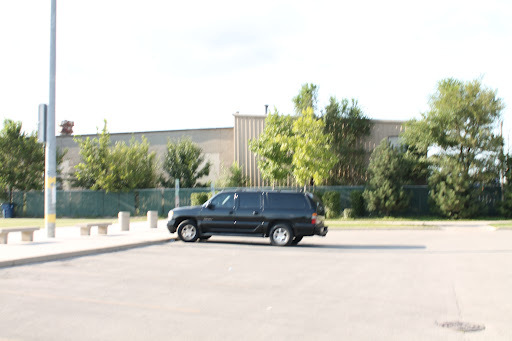 We were the last match of the day and the last car left in the lot. A little birdy tells me that Minneapolis is rumored for an event next year. Is there some kind of a petition that I can sign to make sure we aren't rolling in North?